Think about what school was like five years ago . . . And think how things have changed! Who could have predicted back then the future of Elk Grove High School? A school where every student would have a mobile device that would transform they way they learn. Five years ago, few people had even seen or used an iPad, and here we are preparing to be a full 1:1 iPad school for the 2015-16 school year! I think it is exciting to imagine future realities in education. There will certainly be new and innovative developments that we cannot currently imagine. I am intrigued to see what will develop with a new trend in technology that is beginning to spark interest with educators: The Internet of Things (IoT). Smart locks, smart thermostats, smart cars — you’ve probably heard some of these terms lately, and you’re going to hear them even more as the year goes on. But what are these things exactly — and what makes them so smart? These devices are all part of an emerging category called the Internet of Things, or IoT for short. At its very basic level, IoT refers to the connection of everyday objects to the Internet and to one another, with the goal being to provide users with smarter, more efficient experiences. So what does this have to do with education? How will IoT transform the way we learn and problem solve? 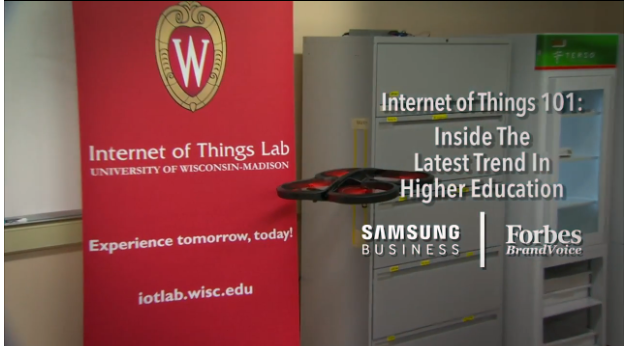 Some answers are already coming out of the The University of Wisconsin's Internet of Things Laboratory. 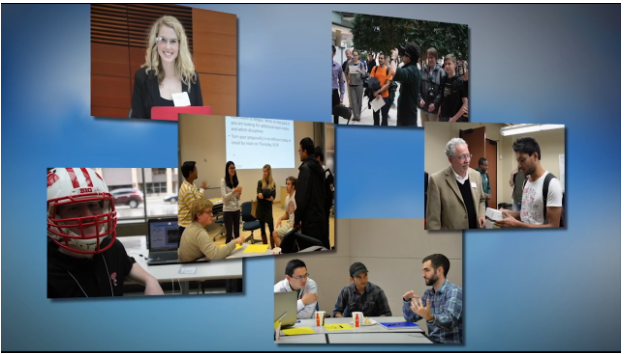 They refer to it as an interdisciplinary "technology sandbox" where students and professors collaborate and design innovative projects to demonstrate the possbilities of IoT. According to their website, "IoT will "transform the way we live, work, and play." 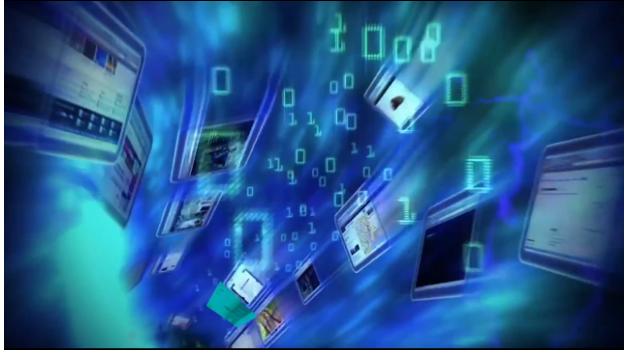 You can see some examples in the following video: Internet of Things 101: Inside the Latest Trend in Education. Another article, "Can the Internet of Things make education more student-focused?" explores the impact of IoT on traditional school institutions. According to author Max Meyers, "connected devices have the potential to drive new ways of teaching and transform the experience both for students and educators." 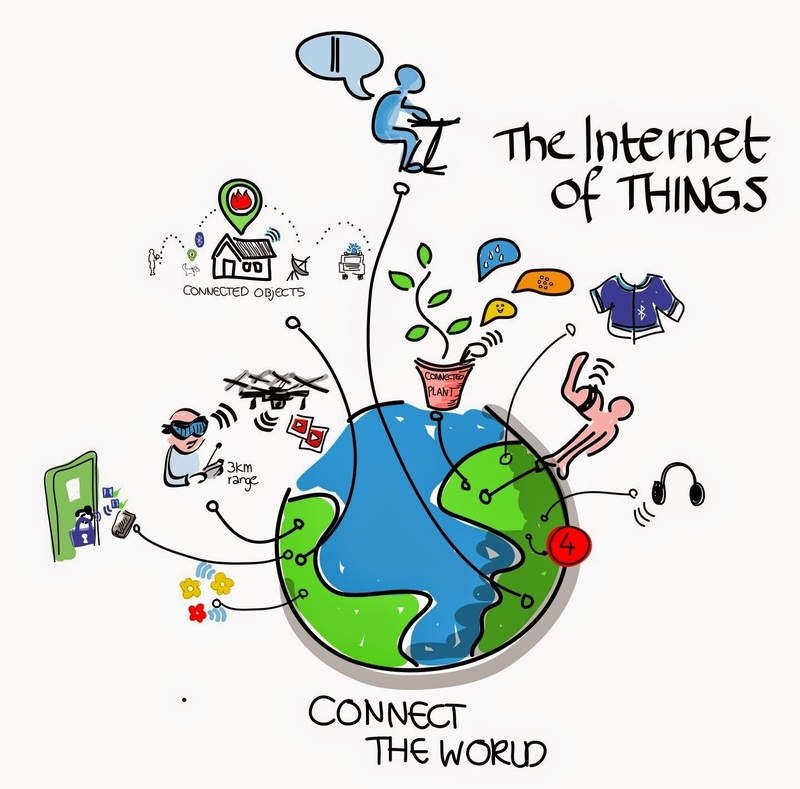 If you want to be even more fascintated by the possiblities of the Internet of Things, check out #IoT on Twitter! It will be interesting to read this post five years from now to see just what unimagined things in education, including applications of IoT, have become realities. VoIP is a technology that relies on internet connections instead of phone lines, allowing two people to communicate at a distance. A recent report by CLSA (Asia-Pacific Markets) estimated that the private education market is worth around US$40 billion.reviews of scribendi The K-12 segment alone, which includes students from kindergarten to the age of 17, is thought to be worth more than US$20 billion. These are the foundations of Nigerian education hub, and upon them were the western education implemented upon. Be that as it may,TECHNOLOGY UNIVERSITYas you would already be able to envision, the enduring achievement of the American School for the Deaf was the special case and not the standard amid this day and age.